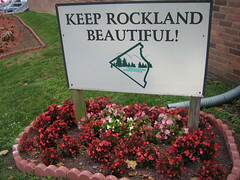 An affiliate of Keep America Beautiful, Keep Rockland Beautiful promotes a cleaner and more beautiful county through partnerships and strategic alliances with citizens, businesses and local governments. Join them, your neighbors and the wider community in the yearly Clean-ups. Invite their environmental education program B.E.A.T. to come to your school (free). 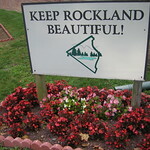 Litter Hotline (845) 708-9164 Report littering when you see it.